If you follow my blog, you'll know I recently changed over to my own domain, while also changing my topics to aspects of life which I am more passion about. 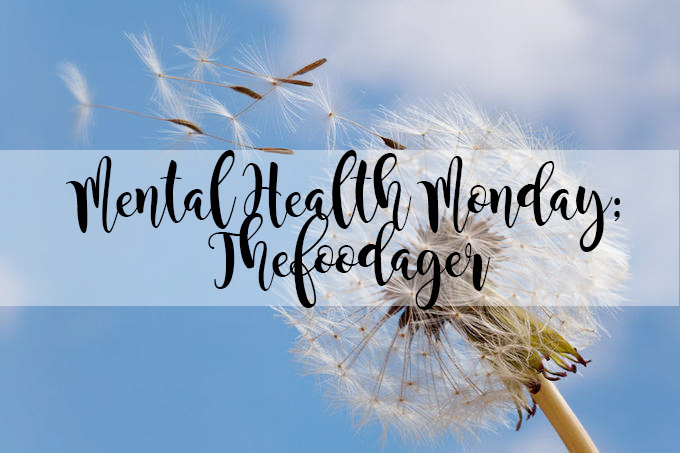 As part of my new blog, I wanted to work with other bloggers and help to spread the awareness of Mental Health and how we can try to overcome it while also how we cope with the struggles of suffering from a Mental Health Illness on a day-to-day basis. To start off this series, the lovely Shayne D’souza will be discussing how he copes with depression! 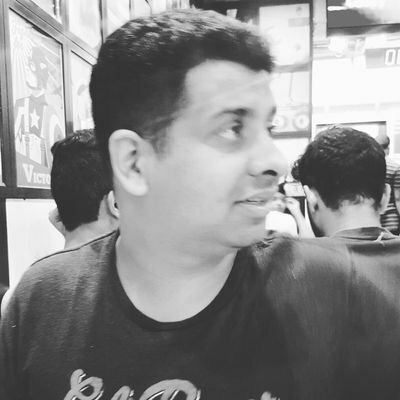 Shayne D’souza is a lifestyle blogger, foodie and social media enthusiast. When he’s not writing or looking out for great social media campaigns, he’s busy scouting for good places to eat, new music to listen to and new books to read. You can get in touch with him via Facebook, Twitter and Instagram. 1; Loneliness is a huge part of depression, Most of us fall victim to it. I learnt that it is nothing but a state of mind. You do not need people to enjoy yourself, there’s so many thing to do alone, go to a coffee shop and read a book, volunteer. Join an NGO, get a pet, and take trips alone, the list is endless. Taking a trip alone is the best way to beat loneliness. The problem with us, (including me) is that we seek the approval of others and are hell bent of selling ourselves to others just because we want their stamp of authority. I’ve learnt this the hard way, but I’m not going to let it affect more people, never do this (seek the approval of others). Find your own happy vibe and you’ll see changes in how you deal with loneliness. 2; Turn to God. He’s the best person to help you, talk to him in silence, and tell him how you feel. This really helped me cope. I was a drifter when it came to spirituality would move from the right to left often, but after learning the art of praying I realised that prayer is more of setting yourself at peace. It helps you find a voice to talk to and is a form of meditation where you can actually get in touch with yourself. Scripture is also important to read; it helps you believe and reassures you that things will be alright soon. 3; Throw away all the things that make you unhappy, including people. Personally, this has helped me a lot, I’ve actually sat and made a list of people and things who or that have caused harm to me and have cut ties and thrown them away. This has made my life a tad better, made life happier and also brought in positivity into my life. You do not need people in your life who add to your problems. Keep the people who bring in sunshine when your world is gloomy. 4; One of the biggest lessons I’ve learnt about my fight with the issue is never let anger get to you. It’s quite normal to get angry from time to time, everyone does, but don’t let it escalate to a point where it actually boils your emotions and causes trouble for you. Dwelling on your anger and the moments that anger you can be a disaster. Channel your anger doing constructive things like going to a gym, reading self help books or learn new skills, trust me this will help you a lot. 5; Seek professional help, depression is not something that’s meant to be played with. Yes, it could pass off in time, but it can also cause you severe damage. It’s one thing to seek help from friends, family and confidants, but it’s another to seek professional help. Doing this will help you cope better with fighting the battle of depression. As hard as this may sound, getting professional help is best for you. Don’t be afraid to talk to someone who can help you cope with depression. 6; Take it slow, no cure is done overnight, keep a journal and record your progress. Write down how you’re doing, especially all the positive things that have taken place. Also, breathe, take a deep breathe and let the moment pass, remember that after the storm comes the calm. 7; Interact with people who’ve been out of depression. On the internet, on social media, and offline, there are plenty of groups dedicated to the mental disease of depression, join these groups, share their problems, their stories and also offer support for depression. 8; Write, write and write you don’t have to write a blog, if you can it’s the best, it’ll help you connect with fellow bloggers, people who write on the subject. However if you don’t want to do this, simply write a journal and pen down your thought. You could also read inspirational blogs; Thought Catalog is a site that actually helped me. 9; One of the best ways to deal with depression is exercising. It’s the best antidepressant and has tons of other benefits too. Besides doing wonders for your body, it’s also a great way to throw out your frustrations and helps you feel good about yourself. 10; Remember that no one has a perfect life; I know you’re coping with major issues, but you’re not the only one, celebrities, and other people go through the stress and have dealt with depression. Going though bad times is part of your life. There are all the tips I learnt from personal experiences dealing with the problem. These are some that have got me on the brink of normalcy. Let me know what you guys think. How have you coped with the issue, I would like to thank Kimberly Jessica for giving me a chance to write on her blog. Thank you for reading and I hope you liked Shayne's Post, and the first post of the Mental Health Monday Series! Let us know what you think.